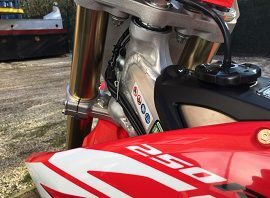 The 2018 season has not always gone to plan with issues with transponders, flooding, droughts and not forgetting some serious injuries. 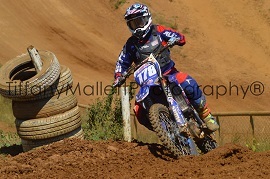 One thing is certain, Westermans International made the right investment to remain title Sponsors of such an exciting Championship. 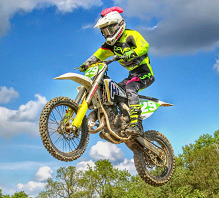 Gathering Speed and Recognition Despite the Westerman gang being absent from the first (2nd) round of the 2018 championship the reviews and comments of the expanding women’s class and newly formed youth class was really positive. 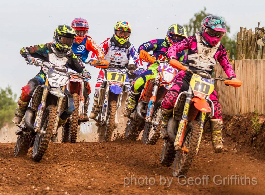 Organisers Care about Women in Motocross After a successful first season the BWMA (British Womens Motocross Association) is looking forward to it’s second year with more riders and a new 85cc Youth class.